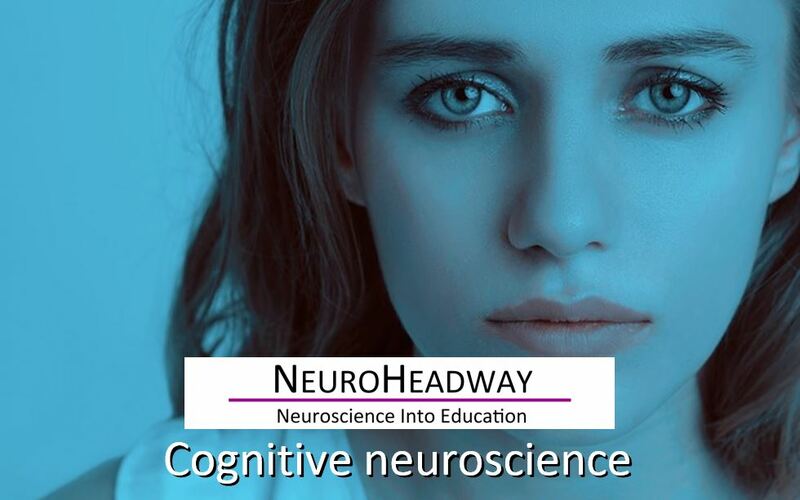 Cognitive neuroscience is the scientific field that is concerned with the study of the biological processes and aspects that underline cognition, with a specific focus on the neural connections in the brain which are involved in mental processes. It addresses the questions of how cognitive activities are affected or controlled by neural circuits in the brain. This module looks at how the brain enables the mind. The module includes resources for KS2 through to KS5.